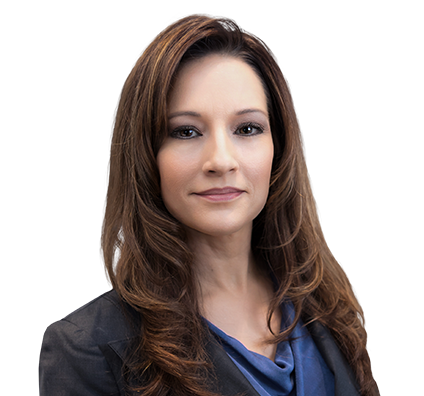 Christina focuses her paralegal work in the areas of corporate law and private wealth. Christina has more than 20 years of experience assisting clients. She helps ensure that clients’ business transactions are conducted in compliance with the most recent government policies, rules and regulations; assists with formation and maintenance of business entities; prepares legal documents to secure assets and business relationships; and serves as a liaison with federal, state and local government agencies to facilitate strategic execution of corporation matters. Christina, a Certified Paralegal (CP), has served as an adjunct instructor in the Paralegal Division of Charter College.